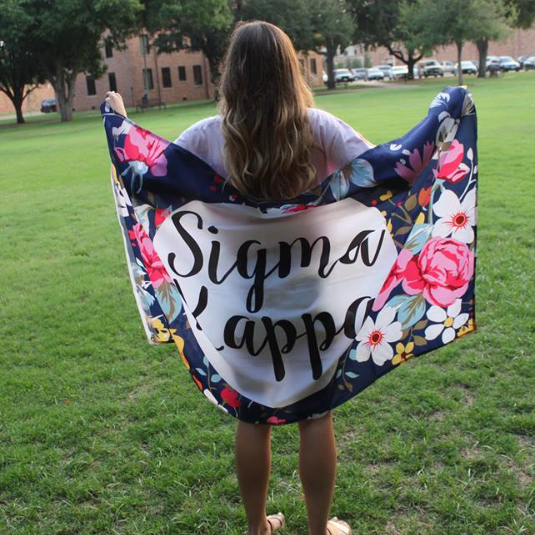 Formal recruitment is held in the fall semester, typically the first or second week of school! Informal recruitment is held right after formal is done and also held in the spring semester! September 5th 2018 - Last day to register for Fall 2018 formal recruitment! September 9th 2018 - Bid Day! Stay tuned for our spring informal recruitment dates!